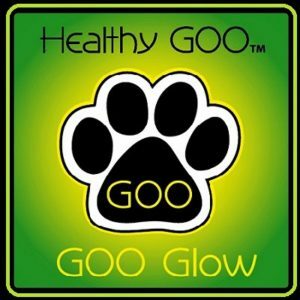 Give Your Dog a Healthy GOO “Glow” ! 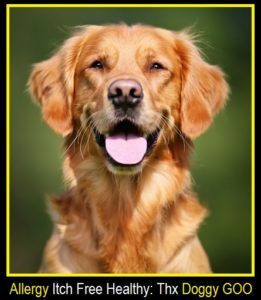 Primary Focus = Mitigating “Immune Source” of Canine Enviro Allergy Disease & Symptoms. 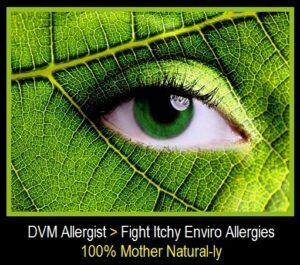 Secondary Focus = Provide Solutions, to “Spin Off” Health Issues caused by Enviro Allergy. leading to DVM Antibiotics = Bad Bug GUT Dominance. = Psychological & Behavioral Issues. 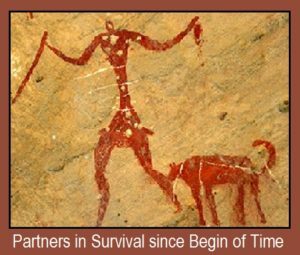 Privately Owned & Managed / Self & Organically Funded. 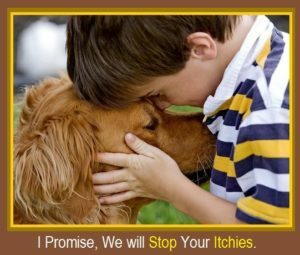 Helping Fight Itchy Enviro Allergies in our Canine Friends for over 8 Yr.
Has what it takes to Fight Off Much of what Life Throws at It EveryDay. 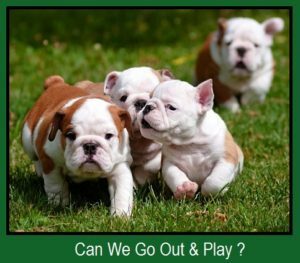 adversely affecting your Animal’s Health Status. 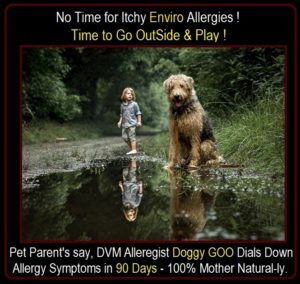 Healthy GOO presents for Your and your DVM’s consideration, GOO’s growing Family of 100% Natural Products, which have been specifically Formulated to Provide your Animal with the GOO Ingredients it Needs to Support the normal Structure, Functionality and most importantly, the Special Health / Healing Force that Lies within each Animal. 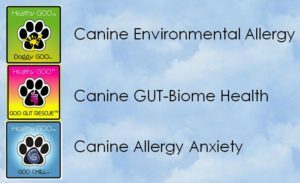 To provide each of the Major Health Function Groups within your Animal, with the Critical Ingredients they Need > To Do Their Job > 100% Naturally ! 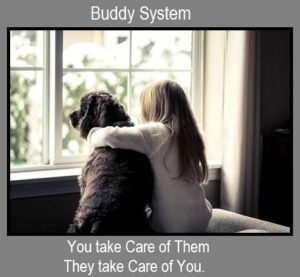 for your Animal ASAP As GOO Possible > 100% Mother Naturally..